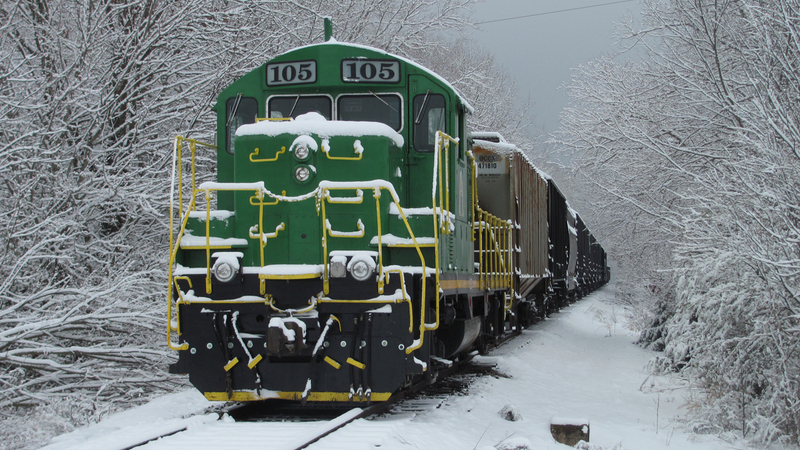 Sequatchie Valley Switching Company is an 11.5-mile short line serving south central Tennessee from a connection with CSXT at Bridgeport, Ala. SQSC was originally part of the Jasper Branch Railroad, which dates back to 1860. 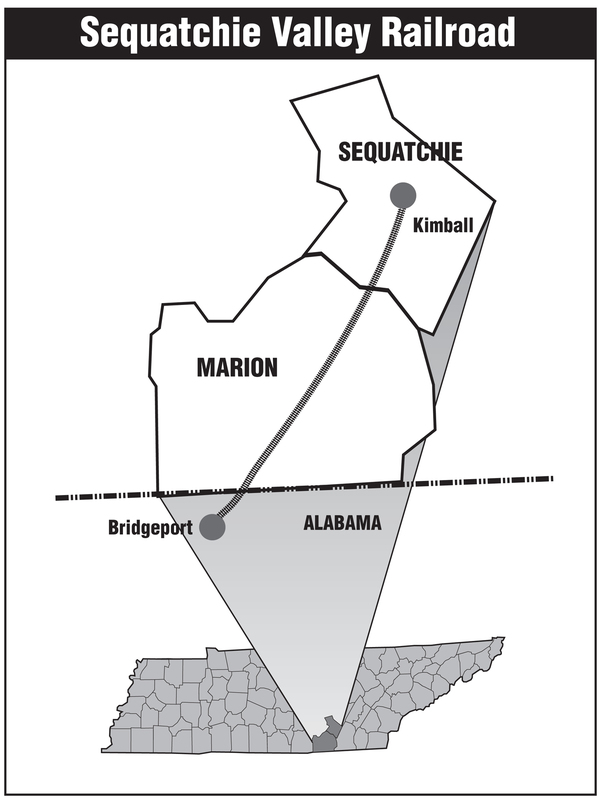 SQVR took over in the mid-1990s; the railroad now runs from Bridgeport to near Jasper, Tenn. 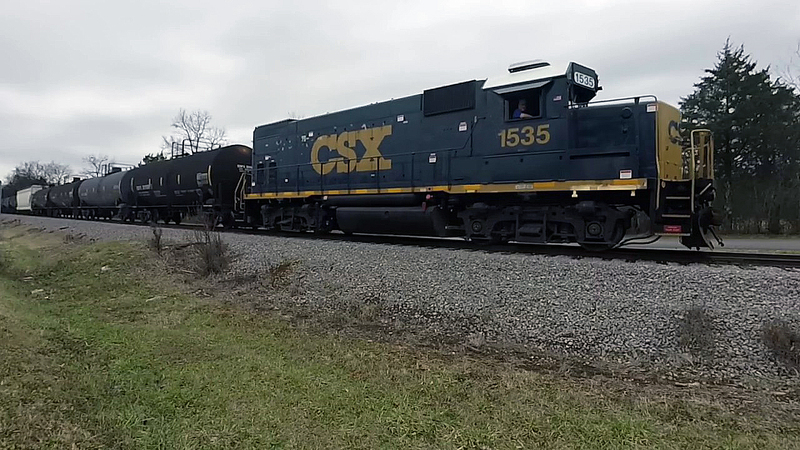 Walking Horse Railroad is an 8-mile short line serving middle Tennessee from a connection with CSXT at Wartrace. WHRR began operations in 1853 as the Nashville & Chattanooga, which then became the Louisville & Nashville. When CSX predecessor Seaboard System abandoned the line in 1985, the Bedford Rail Authority bought it and designated WHOE to operate it. 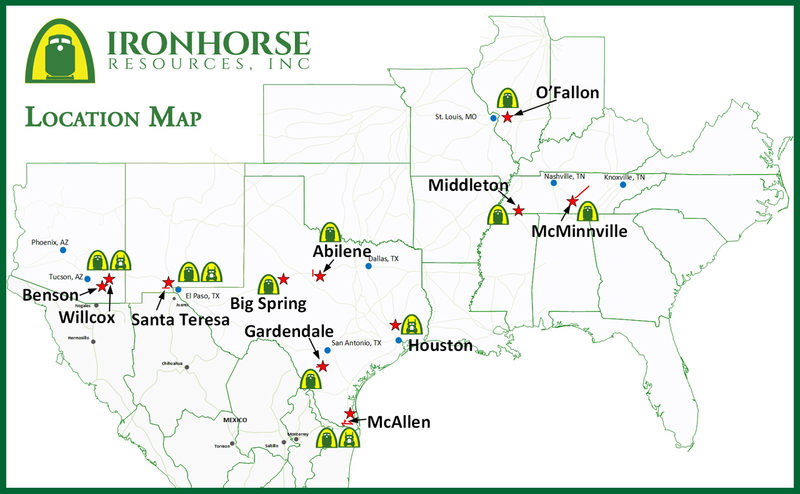 Ironhorse Resources, Inc. (IR) is the parent of nine operating companies, and the administrative manager of all the companies owned by CGX, Inc. 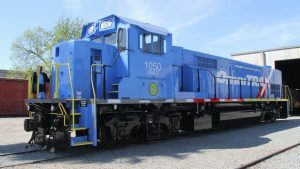 They encompass operating railroads, switching industries, car cleaning, transloading and warehousing and trucking. 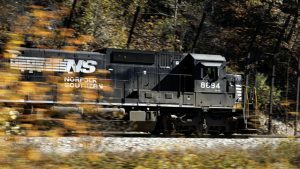 Located in O’Fallon, Ill., the companies are managed by railroad and logistics professionals. The entities operate six short lines, three transload facilities and two trucking companies. Three of the railroads are located in Texas, one is located in New Mexico, one is located in Arizona and another is located in central Tennessee, southeast of Nashville. 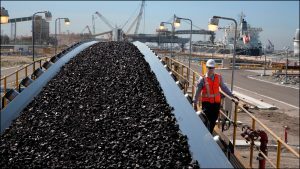 The transloading facilities are located in Santa Teresa, N.Mex. ; and McAllen and Donna, Tex. The trucking companies are operated out of Houston and Donna. 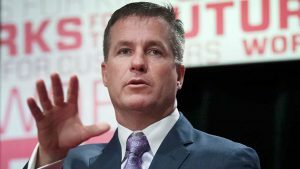 IR is the parent company of Caney Fork & Western Railroad; Gardendale Railroad, Inc. (recipient of Railway Age’s Short Line of the Year and an ASLRRA Marketing Award in 2013); Mississippi Tennessee Railroad; Rio Valley Switching Company; Santa Teresa Southern Railroad, LLC; Southern Switching Company – Abilene; Southern Switching Company – Big Spring; Border Transload & Transfer, Inc.; IHR Transport; San Pedro Valley Railroad; and IHR Logistics, LLC.